Welcome to Astro Food Service! 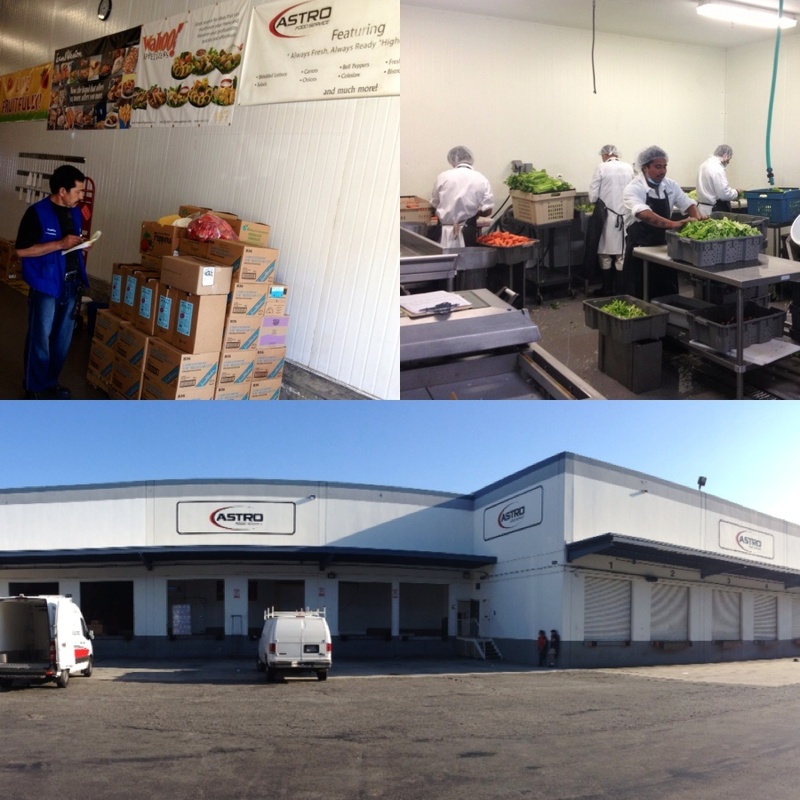 Since 1985, Astro Food Service has grown to become one of Southern California’s premier food service redistributors. Family owned and operated, Astro emphasizes its unique ability to meet the specific needs of the customer with a distinctive focus on personalized service and support. Astro serves as a consolidation point for food service distributors who are looking for value along with convenient access to a wide variety of frozen food products, prepared food products and raw produce including fresh cut fruits and vegetables. Our on-site fresh cut processing facility rounds out this unique one-stop shopping experience and provides distributors with daily access to a virtually limitless number of “value-added” produce items. Our friendly, personalized hands-on “can do” service approach differentiates us from the larger local and national redistributors. Short lead times (if any), competitive pricing and no minimums on most of the products we offer, gives our customers a distinct advantage in the competitive food service industry. While Astro does not offer direct delivery to food service operators, we do offer a cash and carry service option. However, if delivery service is required, we would be happy to help you find a distributor that meets the needs of your business.